On Thursday morning Trump went on offense. 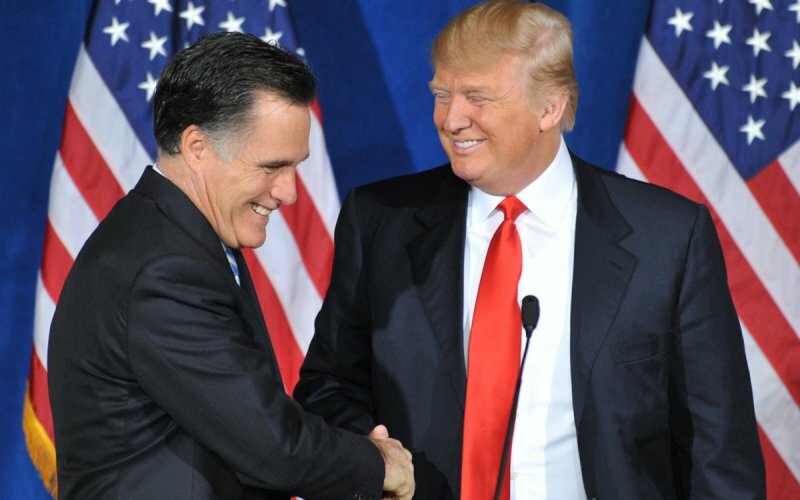 Donald Trump released an attack video against Romney before his speech. Trump shows the former GOP nominee flip-flopping on issues such as immigration, health care,abortion, and global warming.